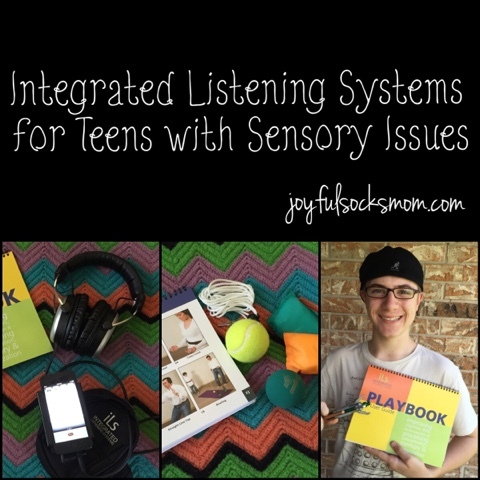 You are reading Integrated Listening Systems to Curb Sensory Issues with Teens, posted by Heather Mac, originally posted at Joyful Socks Mom blog. Anyone who has followed this blog for any amount of time would certainly know that we are not your typical family. We even broke the mold as far as "home educating" families are concerned ... and that is saying quite a bit. What you may not have know is that two of our children have, in the past, struggled with learning. You can read more about my journey out of the struggling learner wilderness here. Although most of our major learning struggles are now in our past, we continue to seek out and search to give our kids the best "edge" possible. Especially since both of our struggling learners are soon-to-be graduated and off to college, finding the best available resources for them and helping them to add tools to their belt is of great importance. 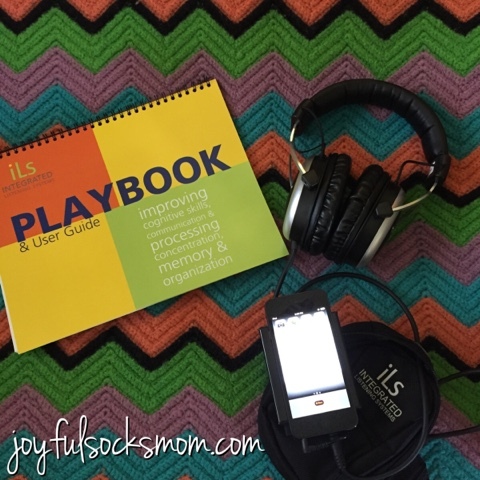 This is exactly the reason that I was thrilled to discover iLS, (Integrated Listening Systems) a new home therapy option to naturally assist with both sensory processing, memory and attention issues. 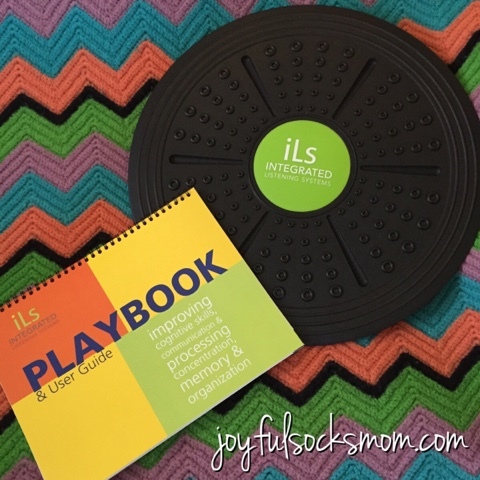 iLS is a unique, natural system that incorporates both movement and sound via listening therapy and music therapy, to assist individuals with various learning differences in-home. 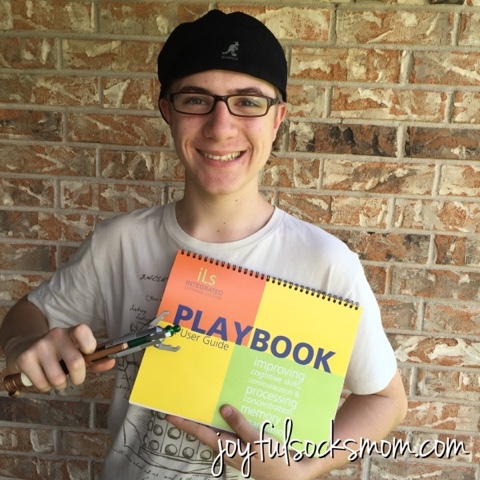 Being that we have a teen with Asperger's/OCD, and another teen with Dyslexia, I knew that this system would be an excellent idea to assist with our current needs and possible future goals. Integrated Listening Systems is customized to the individual using the system, and more than one individual can utilize this system in your home! 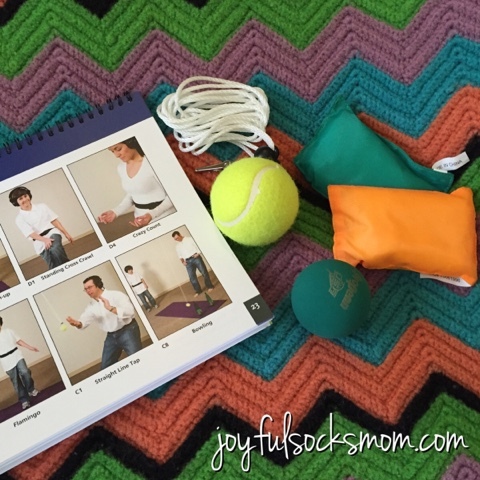 As a matter of fact, my iLS staff member helped instruct me, the long-suffering-exhausted-homeschool-mommy, on using the system to help calm myself. Score! What is included with iLS system? The Integrated Listening Systems is a well-organized, fully equipped system that you can rent, ready-to-use and customized to individual learning needs. The kit is available for in-home use and you are assisted by an iLS staff member that helps to individualize the system for use for each person. We are excited about the potential learning and fun that we will be experiencing using this performance optimizing system. Why are we using the iLS system? Look, our resident Doctor Who approves! I am thrilled to be able to report soon on our progress with this new and innovative system, as I will be utilizing this Integrated Listening Systems with my kids over the next 10 weeks, and possibly longer. Take a look at the amazing science behind Integrated Listening Systems. You can contact iLS directly to get more information on this amazing system. Follow Living Books Nook's board BE DIFFERENT Learning on Pinterest.